Ariosa v. Illumina: Do Provisional Patent Applications Count as Prior Art? In a previous blog post, we discussed whether secret sales should count as prior art under the AIA. The Supreme Court will address this question shortly, in Helsinn v. Teva. 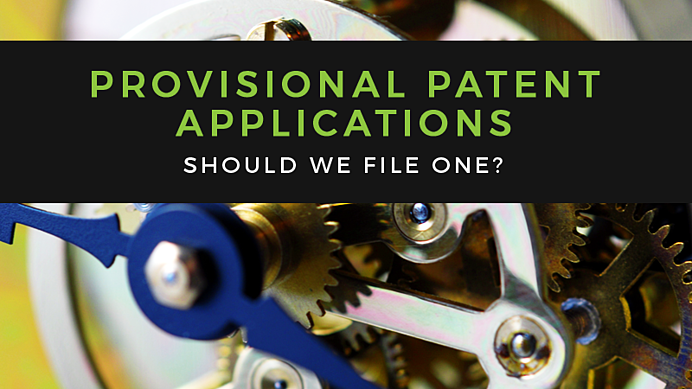 Should We File a Provisional Patent Application?